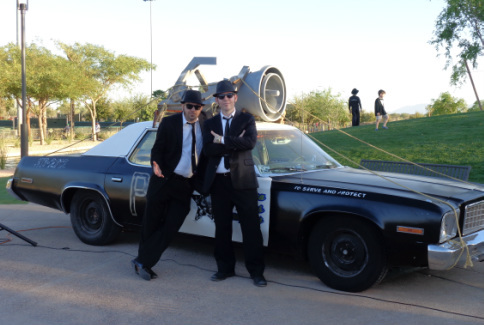 Arizona Blues Company can arrive to your special event in our very own "Bluesmobile". 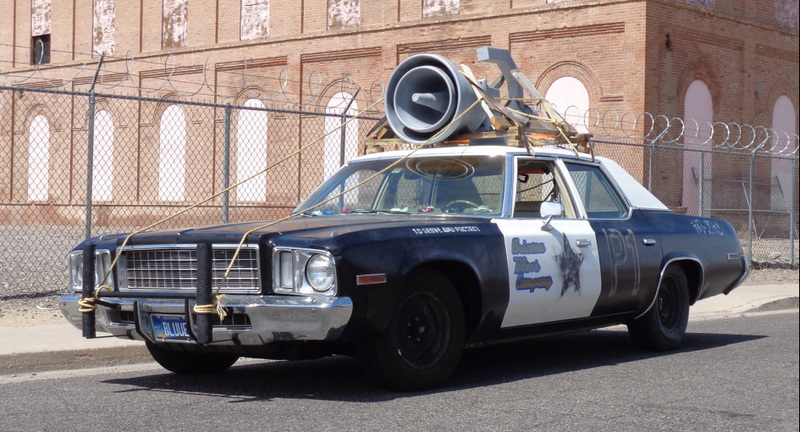 This replica of the Bluesmobile from The Blues Brothers movie is a crowd favorite for events, parades, car shows, etc. 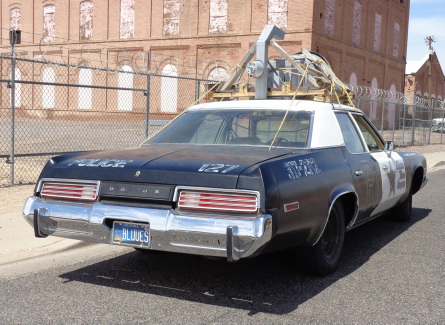 The Bluesmobile can be part of the fantastic A.B.C. show or you can book an appearance with just the two brothers and the Bluesmobile. This can be as simple as a meet and greet with photo opportunities or we can perform with pre-recorded backing tracks.